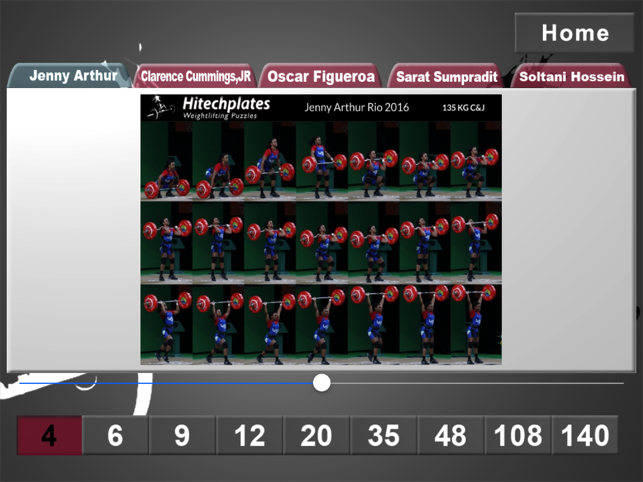 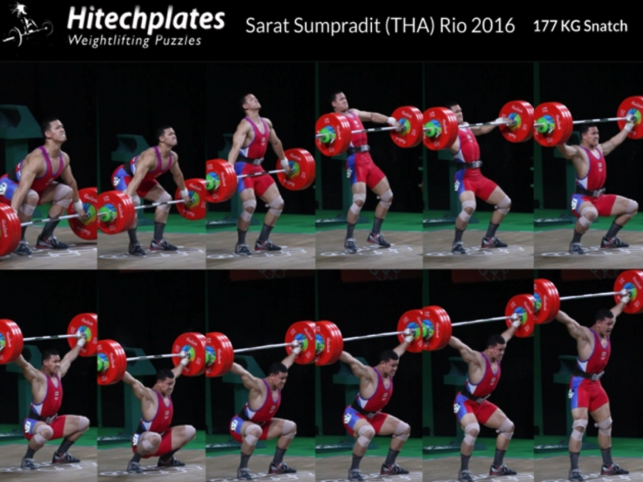 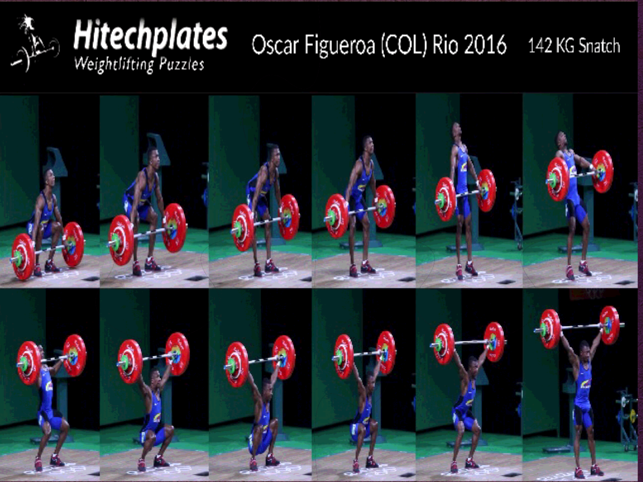 Hitechplates is a resource for the sport of Weightlifting. 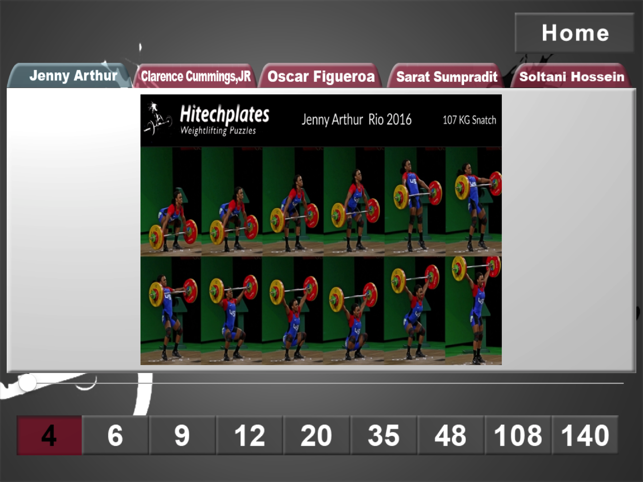 Hitechplates prides itself as a provider of Weightlifting technique tools and teaching. 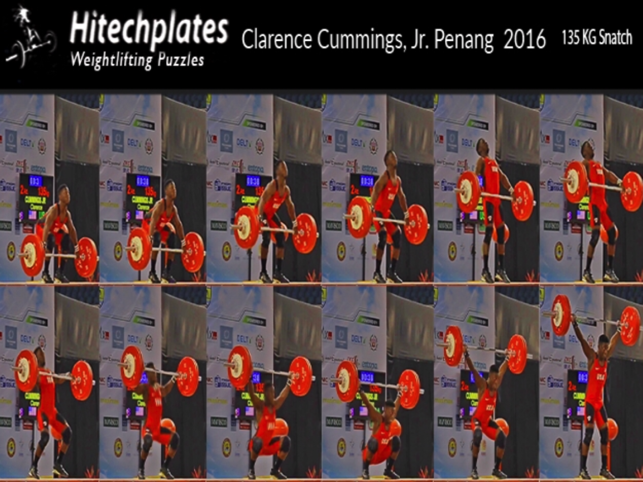 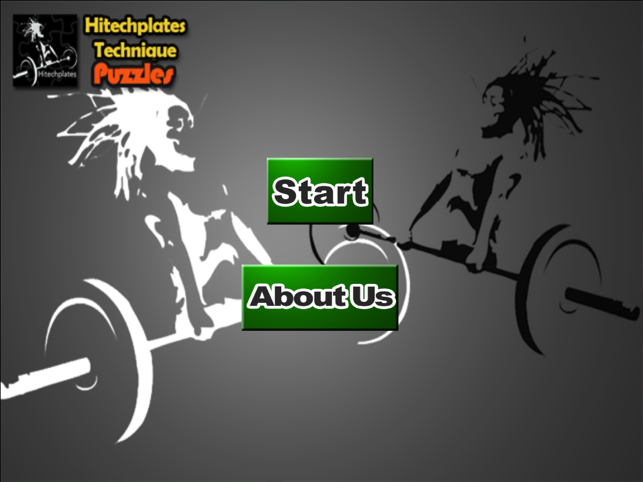 Hitechplates Puzzles presents an off platform reaching tool to visualize and embody the weightlifting movements at the individual pace and resolve.